Featuring fresh cherries, live bands, car show, vendors, games for the kids, and lots of family fun! Join us for a great day of fun and, of course, fresh cherries! Featuring a Cherry Queens' breakfast, parade, car show, vendors, and more. FRESH CHERRIES WILL BE AVAILABLE AT THE FESTIVAL! 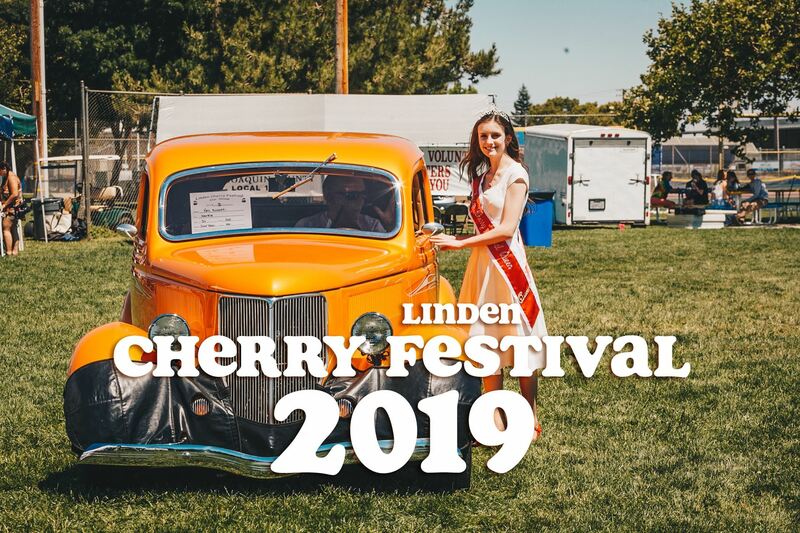 The Linden Cherry Festival is proudly sponsored by the Linden-Peters Chamber of Commerce.